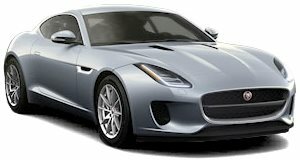 Jaguar is not at all shy about its future electrification plans. Just look at the upcoming I-Pace crossover. And now Jaguar design chief Ian Callum has revealed to Automotive News that plans are in place for an electric next-generation F-Type sports car. “We are going to do another range of sports cars eventually,” Callum said. 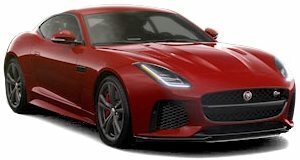 “(Sports cars) are not going to go away.” Well, that’s a relief, but will a future F-Type with an electrified powertrain still be a proper F-Type? That’s the big question. Based on what we’ve learned about the upcoming I-Pace, and what EVs are already capable of given all of that instant torque, the future isn’t so bleak. Quite the opposite. 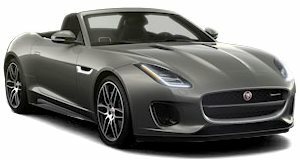 The key to it, however, is to find a way to maintain specific sports car characteristics, specifically handling, in this new era. But Callum, in general, remains bullish on the sports car’s future. “There are a number of people in the world who think sports cars are finished because SUVs can get around a corner as quick as a sports car can, technology being what it is. But there is something very emotional about a sports car that conveys the ultimate in the sense of performance and design.” Clearly, Callum gets is.